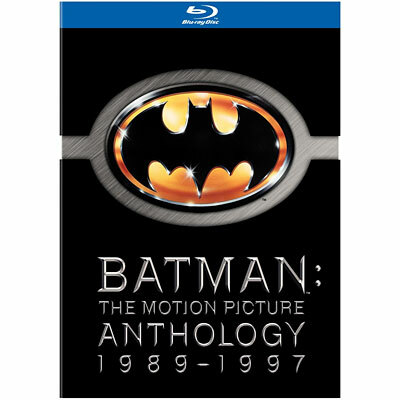 This week’s Amazon Blu-ray Deal of the Week is Batman: The Motion Picture Anthology 1989-1997. 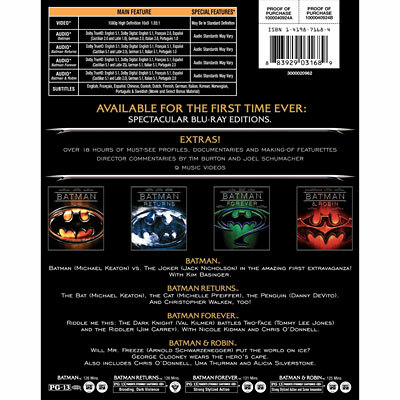 The Anthology contains four Batman films including Batman, Batman Returns, Batman Forever, and Batman & Robin as well as plenty of extras, additional scenes, and featurettes. 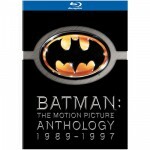 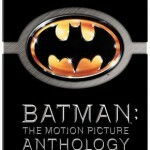 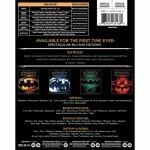 List priced at $64.98, Batman: The Motion Picture Anthology is offered for $26.99 — a discount of $37.99. The deal runs through April 16, 2011. 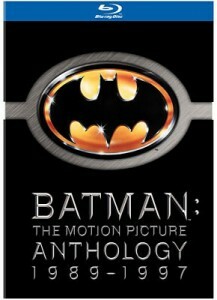 Click here to purchase through Amazon.com.